J. Cole is starting 2019 off with a bang. The skilled lyricist and his Dreamville crew are back at work recording the Revenge of the Dreamers III album, and they brought some friends with them. 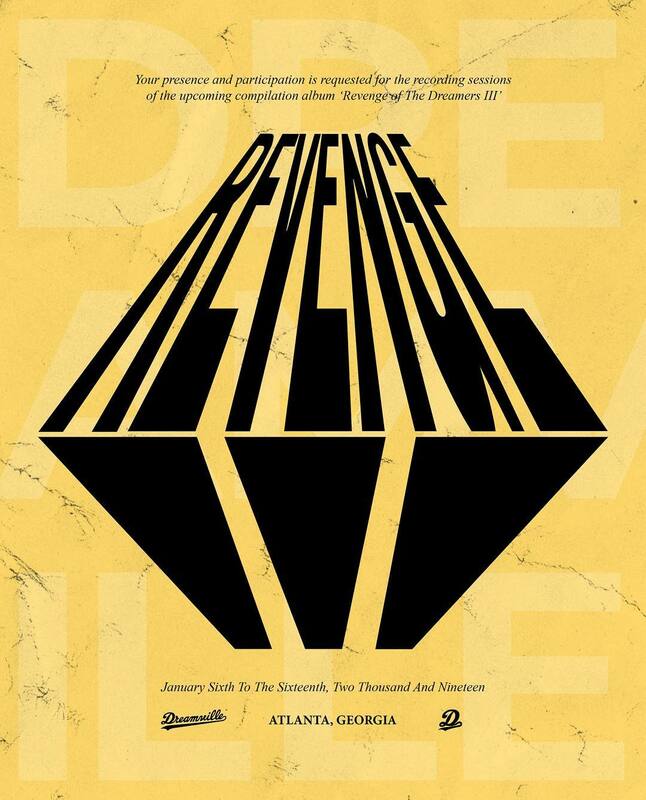 Revenge of the Dreamers III is the third installment of the “Revenge” albums from Dreamville Records. The projects are a collaborative effort amongst J. Cole and his Dreamville label-mates. This includes Bas, who is about to embark on a worldwide tour after the successful release of his third studio album, Milky Way. Be sure to keep up with J Cole by following his Insta & twitter. Plus, let us know what your fave J. Cole track is by tweeting us at @umusic.